About the Image, Episode 11. Blog About the Image, Episode 11. 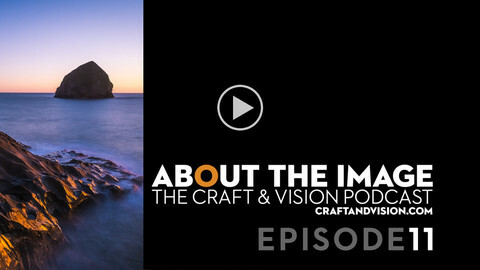 The latest episode of About the Image just went live – this time it’s a 12-minute discussion about cropping and aspect ratios, among other things, using a seascape submitted by Josh Riggs. 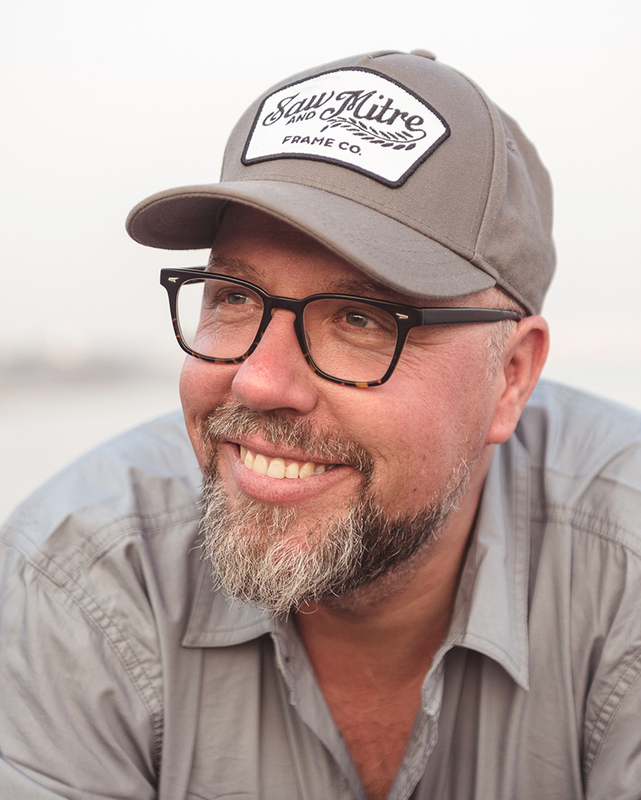 You can find the video podcast, free, here on the Craft & Vision website – or you can subscribe via the RSS feed from Vimeo – via this link. I hope you find something in these bi-weekly videos that strengthens your work and gives you new ideas. Enjoy! These videos have really helped me with my composition as well as my vision. I have discovered I see more going on around me now that I know what will make a compelling photograph. I stop more and watch the scenes unfold. I’m more patient. It has REALLY helped my photography. Thank you David!